Full Moon Features, how I do love them. I still remember my first encounter with Full Moon, I was in my local Blockbusters and was rummaging through a sale box and I picked up a VHS of "Puppet Master" and being intrigued by the cover and the plot outline. I begged my Mum to buy it for me and luckily she agreed to do so, who knew that that small purchase would end up being a life changing moment for me. After watching that video I was hooked, I started hunting down the rest of the series, this was pre-internet so I had to do it the old fashioned way of trawling through boxes of videos and getting that rush of excitement when I'd find one (I do miss those days). 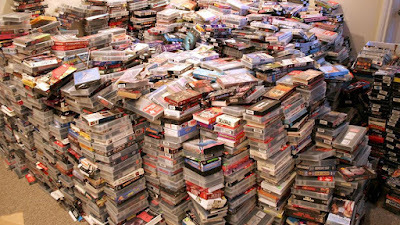 It was also a time when I started taking notice of studio companies and the films they released, I started listing every film I could find out about and I would take that list out with me on my hunts. 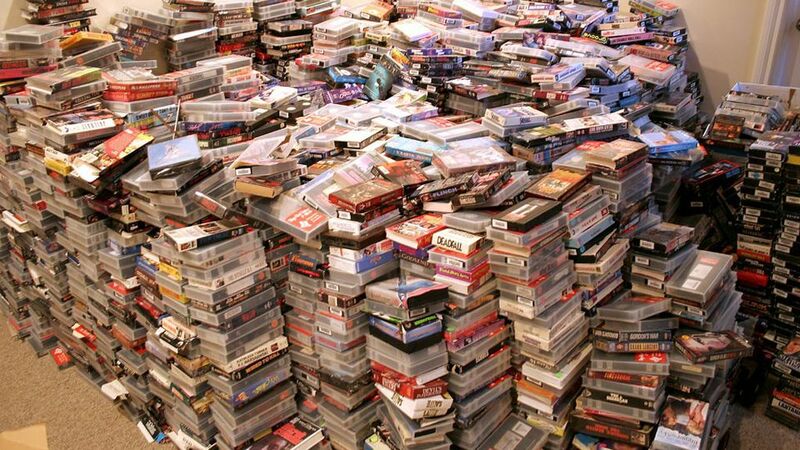 This was how I discovered films such as "Dollman", "Head Of The Family", "Demonic Toys", "Hideous!" and many more, this wasn't an easy task though. Living in a small town in the UK I had to search and search. 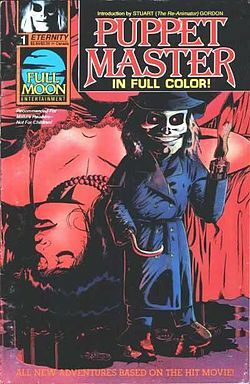 Doing this built a love for this company and I became severely obsessed, so much so that I remember shedding a tear when I found out that I had missed the "Puppet Master" comics and would cost a fortune to buy now they were out of print. 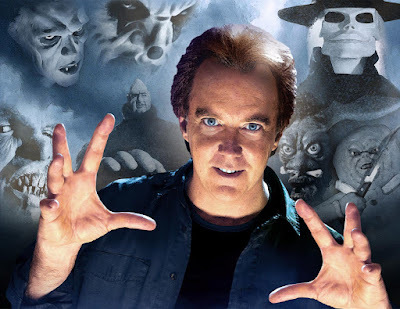 I'd try and get my friends to watch these films but most of them just flat out refused, I recall one friend letting me put "Puppet Master" on and even though they did enjoy it, it became known as "that puppet film" and was never rewatched. Then came the birth of social media and I found out I wasn't alone and that there were in fact many other like minded people out there and I was able to discuss my love for this company and it's films. Ever since those days I've always had a soft spot for Full Moon and even though my tastes have grown and changed over the years my love for this company has never changed and I always tried to keep up to date with what they're doing. Then came the day that I was contacted by Full Moon and was told they had seen my blog and liked what they saw and was asked to help in promoting and reviewing some of their stuff, I can't begin to tell you how happy that made me.